specific case and assist in building and developing top teams. mindfulness programs based on science. MacMentor is an experienced solution provider. Our services effectively combine human and business expertise. Instead of simply acting as an external advisor, we dive deep into the needs and practical situations of our customer. We help with difficult decisions and ease decision-making. We are a pioneer in individual and tailored development programs. The experienced team of MacMentor assists you in recognizing, planning and implementing approaches that improve the competitiveness of your company and help you reach the goals of your business. Our strengths include a thorough and continuously developing expertise along with the flexible ability of our team to operate in a constantly changing environment. The management assessment and consulting services of MacMentor are innovative, implementable, practical and individually tailored. Our consulting services cover the whole lifecycle of the company. We help new companies for example in brightening up the business idea and on the other hand, we assist growing and internationalizing companies in reaching their goals. 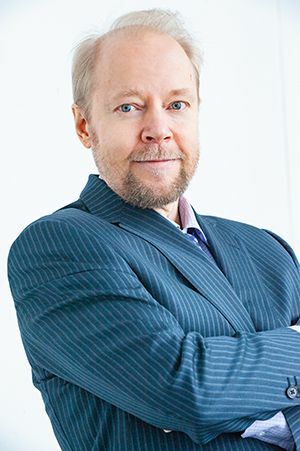 Pekka Ora is an experienced pioneer in the development and coaching of management and key person resources. He has developed the CareerCompass ® coaching program along with the MindManagement coaching entity. Forest-based industry (paper, pulp, packaging, wood products and procurement), hotel and restaurant business, retailing, building, food industry, finance, clothing industry, associations and educational organizations. 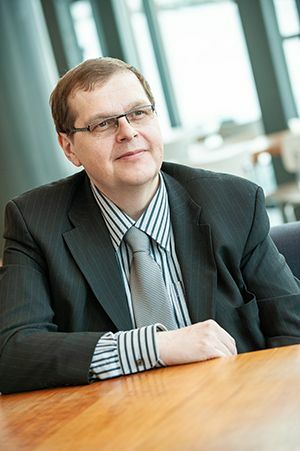 Heikki Järvensivu is an expert in the field of business and strategy. 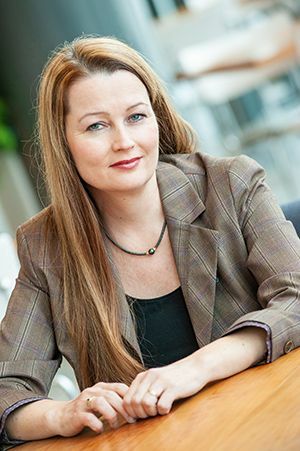 Heljä Ora works in the MacMentor team as an educator and coach as well as in PotentialProject as a Senior Trainer. She has solid experience as an organizational developer and a coach of the management and staff in companies in different industries as well as the public sector. She has a broad multi-disciplinary education in different fields of mind and consciousness research. Regarding her basic education, she is a Master of Social Sciences along with a cognitive therapist and solution-focused coach.